Timber Harvesting’s February issue spotlights Montana’s Sherm Anderson, who runs a highly successful and diversified logging business and is also a leading logger activist. 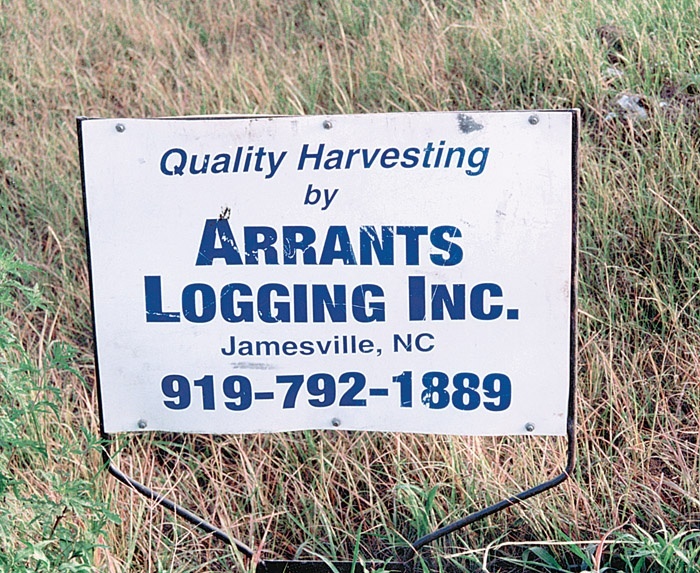 The trend toward intensive forest management boosts growth of Louisiana site prep contractor Stan Delancy. 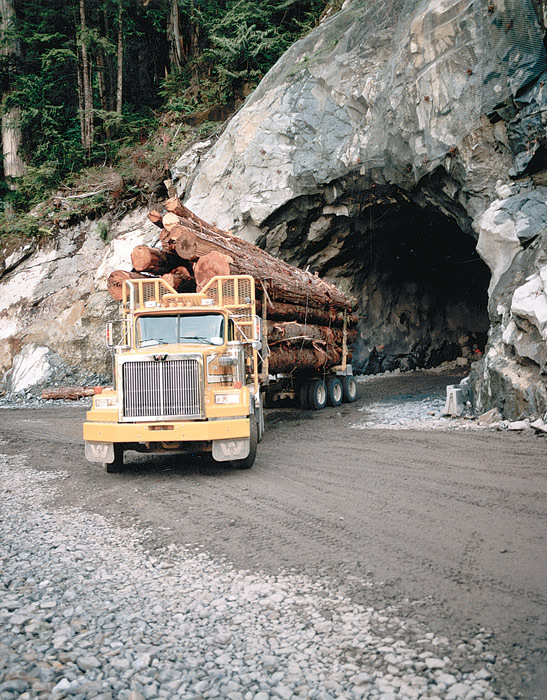 Also, the ease with which loaded trucks roll down the steep slopes from the Clearwater Valley is a testament to the tenacity and ingenuity of British Columbia loggers. 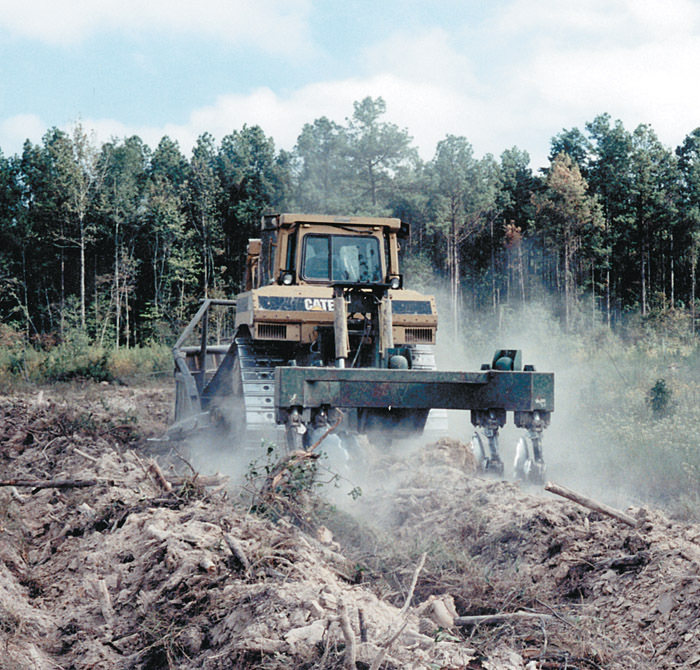 The word “drought” took on new meaning when Timber Harvesting visited the site prep operation of Delancy Enterprise in northern Louisiana last fall. The region had not had measurable rainfall in nearly three months and the thick cloud of dust that shrouded the view of giant bulldozers and bedding plows made it apparent the hardened soil held no moisture. British Columbia’s West Coast loggers face the rigors of harvesting timber from some of the most difficult terrain in the world. Steep slopes and heavy rock are the norm in many locations, and finding road access into these areas is a challenge to even the most determined. While many areas initially appear little short of impossible to access, loggers have a reputation for finding ingenious solutions, and MacMillan Bloedel’s access road into the Clearwater Valley at Phillips Arm on the lower BC coast ranks with the best. Frankie Arrants, 45, chalked up his recent battle with the aftermath of Hurricane Floyd as just another challenge. Flooding was heavy in his part of the state, and one of Arrants’ crews had equipment that was soaked up to the engine compartments overnight. After he drained all the fluids and refilled the affected machines with fresh fluids, a fuel truck was the only piece of machinery which required a new engine. Timber Harvesting Expo Southeast, the region’s premier logging event, is shaping up as another strong show. 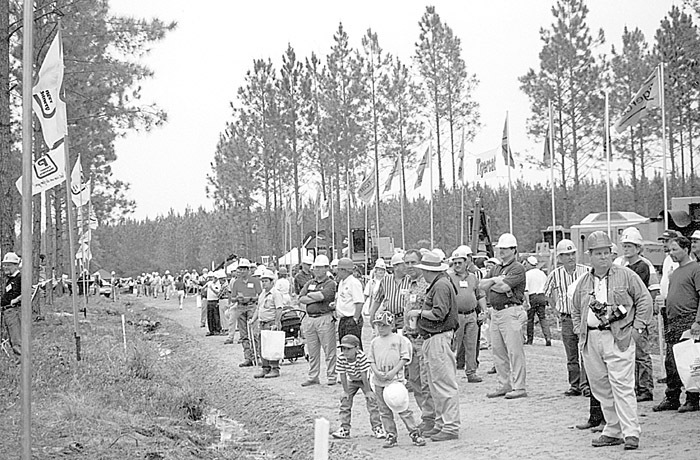 The live exhibition, which also includes even more static displays of equipment, supplies and services, is set for April 14-15 near Baxley, Ga. The list of national and regional companies that have already committed to participate is impressive. I read the recent article “Industry in Midst of Change” (January issue). It made a lot good points. I would say, however, that it focused on the areas of the country where SFI and the logging industry have found it difficult to make things work. One your writers (Managing Editor Mike Tankersley) recently visited the UP of Michigan and I wish I had known he was here because I would have been happy to give him an update on the positive things happening in Michigan relative to SFI. 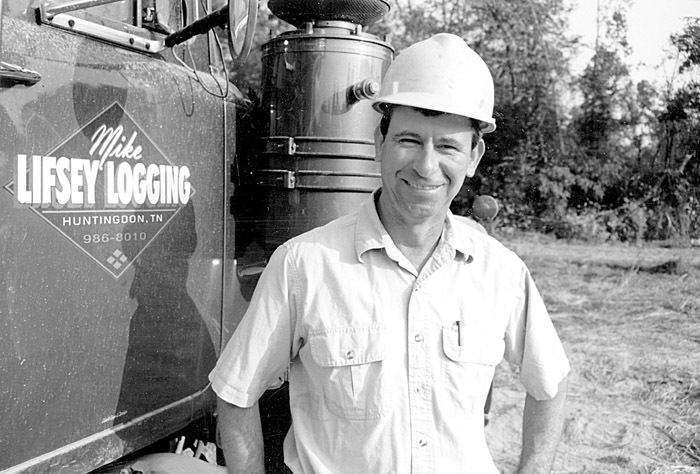 For several years, Mike Lifsey, owner of Lifsey Logging Co., considered mechanizing his small timber harvesting company. But it wasn’t until Timberline dealer Don Bush, owner of Don Bush Equipment Co., also based at Huntingdon, approached Lifsey about demoing a 1999 Timberline SDL2a stroke delimber that he instantly began to see advantages of such a move. 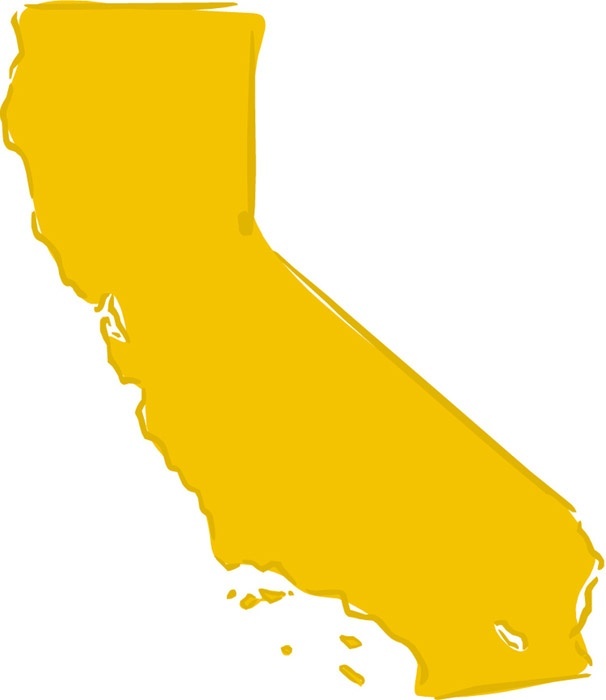 National Marine and Fisheries Service has put the California State Board of Forestry on notice that it is developing a new set of forestry standards and guidelines for conserving federally listed salmon. NMFS said the new standards and guidelines were necessary because of the state’s failure to adequately address conservation measures either through emergency rules or Forest Practice Rules. 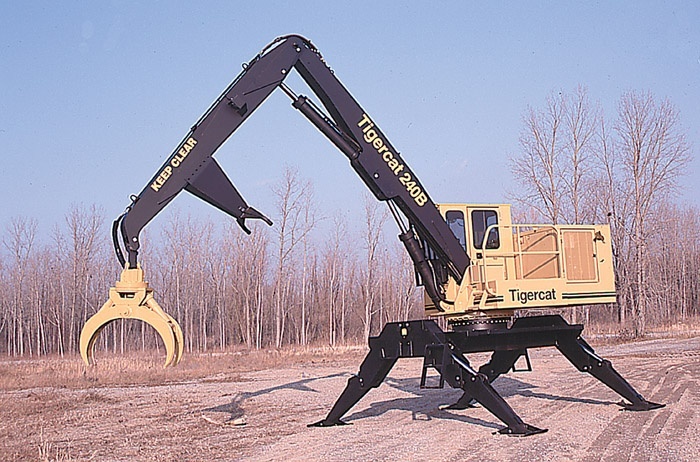 Tigercat Industries introduces the second generation of its loaders. The 240B and the 230B were set to debut early in 2000. They feature a number of improvements, most obviously a redesigned boom system and a new subframe. Booms have been widened for increased strength with larger diameter pins at all boom pivots. Single and double-V heels have been redesigned for increased strength and decreased weight.